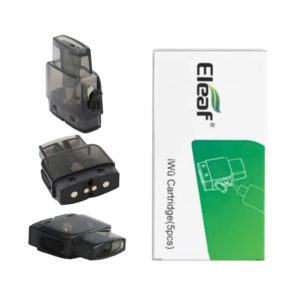 Atomiser Tanks and Clearomisers are refillable e-liquid cartridge attachments for your vape pen or vape mod. These atomiser tanks are used to vaporise e-liquids and e-juice only. These simple atomiser tanks are compatible with most vape mods for both mouth-to-lung and direct-lung vaping. A sub ohm tank is a category of vape atomisers. The term “sub-ohm” translates to less than one ohm. In short, sub ohm tanks are atomisers having resistance levels of 0.1 – 1 ohm. A lower resistance level leads to increased vapour production that is in line with the needs and interests of today’s vapers. Sub-ohm tanks differ from rebuildable atomisers because they use pre-installed coils. 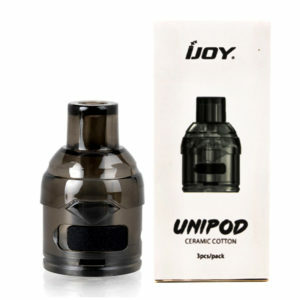 Vapers often have both tanks and rebuildable atomisers in their collection. 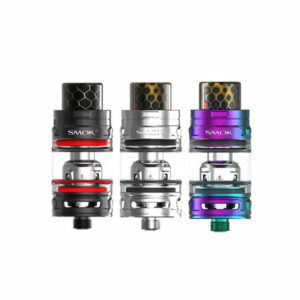 Here at Vapestreasms, we strongly recommend pairing tanks with variable voltage mods because the pre-installed coils require a certain power output. If adding a tank to your collection interests you, then check out our sub ohm tank collection. RDA / RTA / RBA Tanks are atomisers that make use of DIY rebuildable atomiser coils. These are for advanced vapers only. An RDA is a Rebuildable Dripping Atomiser which use custom coils that are used to burn vape juice into vapour. RBA atomisers are Rebuildable Atomisers with tanks to hold the e-liquid. 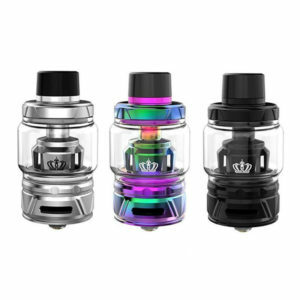 An RTA is a rebuildable tank atomiser. 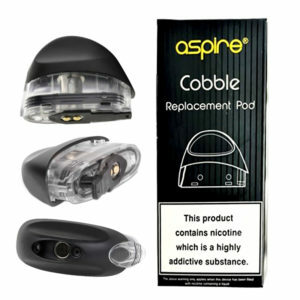 All rebuildable atomisers are manually set up with wire coils and are recommended for experienced users only.